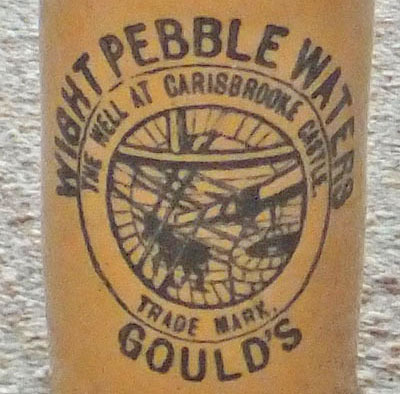 Founded by John Wooldridge Gould, from the late 19th century, John Gould & Company produced mineral waters at their premises next to St Thomas' Church in St Thomas's Square (15 and 16 St Thomas' Square). Their trade mark was an image of a donkey in the tread mill at Carisbrooke Castle. In 1921, John Gould & Co. amalgamated with Charles Hibberd & Co of Ventnor, and in the following year with Randall & Co of Ryde - the combined company was Gould, Hibberd & Randall Ltd.